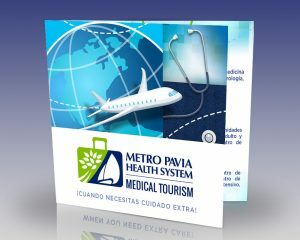 METRO PAVIA HEALTH SYSTEM has a network of affiliated hospitals certified in Medical Tourism in Puerto Rico and accredited by the US Joint Commission, readily available for US and international patients that seek to expand their options for quality healthcare services abroad. We are the first hospital in Puerto Rico certified in medical tourism by the Medical Tourism Association (MTA) and the Puerto Rico Medical Tourism Corporation. Our system incorporates and integrates all health industry areas, thus helping thousands upon thousands of patients each year. We have physician medical staff, technicians, sub-specialists, first class nursing personnel, and an excellent human resources platform that work hard to offer excellent service. All this while being backed by administrative and financial boards that are committed to the highest principles of integrity and respect for our patients and their families. We provide to our clients U.S. Board certified medical professionals within our Metro Pavia Health System network, providing access to high-quality healthcare at reasonable costs (40-60% approximately lower than the US Mainland). We have Patient Coordinators at the Information Centers, located in Puerto Rico, Tortola, St. Thomas and St. Croix, managing patients requirements with our affiliated hospitals. A Patient Coordinator is the key in obtaining any information and/or coordinate any necessary arrangement to visit your specialist away from home. 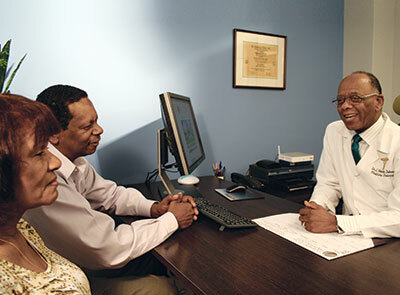 Once you decide to proceed with the recommended clinical procedure, the Patient Coordinator will personally help you get in touch with the best-qualified specialists, coordinate appointments to follow the treatment plans, assist you with health insurance preauthorizations in compliance with all corresponding laws and regulations related to patient care. When you return home, the Patient Coordinator will continue to assist you with any subsequent contact you may require for the continuity of procedures, ensuring the best results. We make your health journey a pleasant experience.